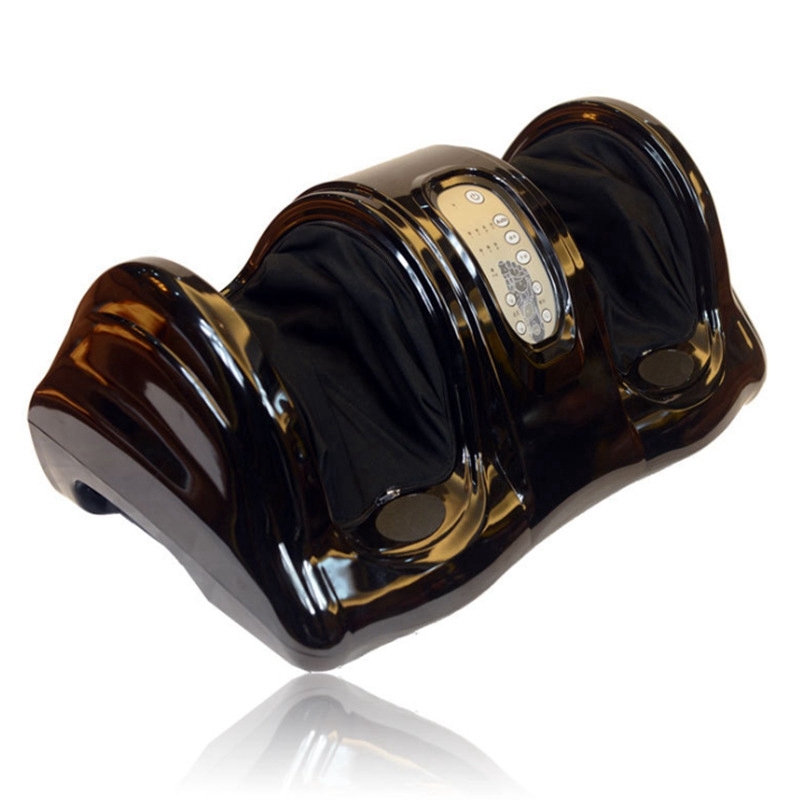 -Ergonomically design targets the sensitive points of soles of feet the reflecting characters of the complicated nerve system. 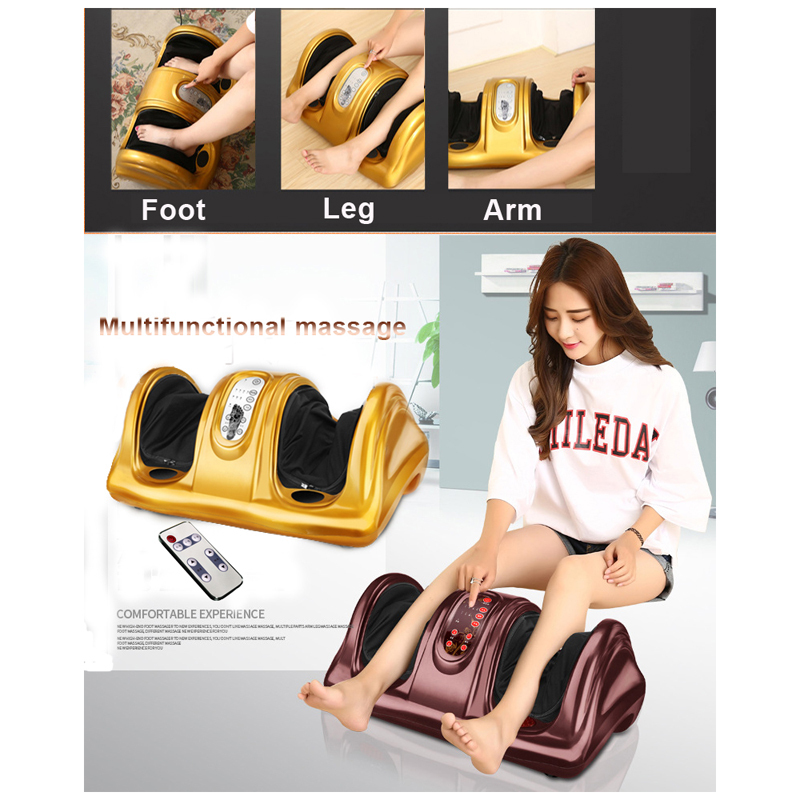 -Automatic massage program with 4 optional modes; kneading, rolling & massaging combinations to give reflexology therapies to different human\'s organs. 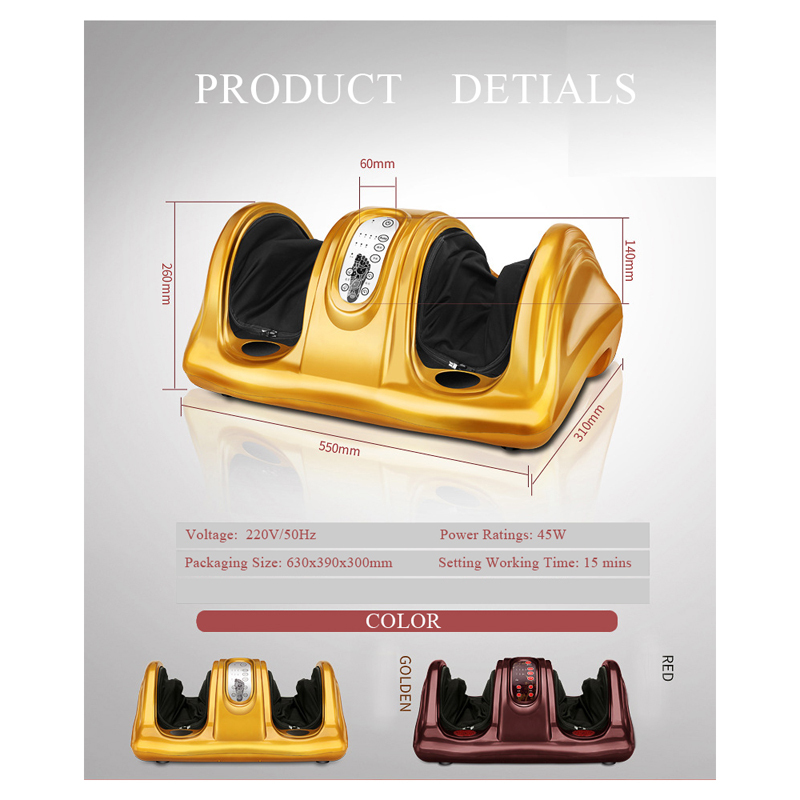 -3 custom modes to target your tiptoe, arch of the foot, sole of the foot with adjustable kneading speed. You can also choose manual mode to target your interested areas with adjustable speed and two different massaging directions. 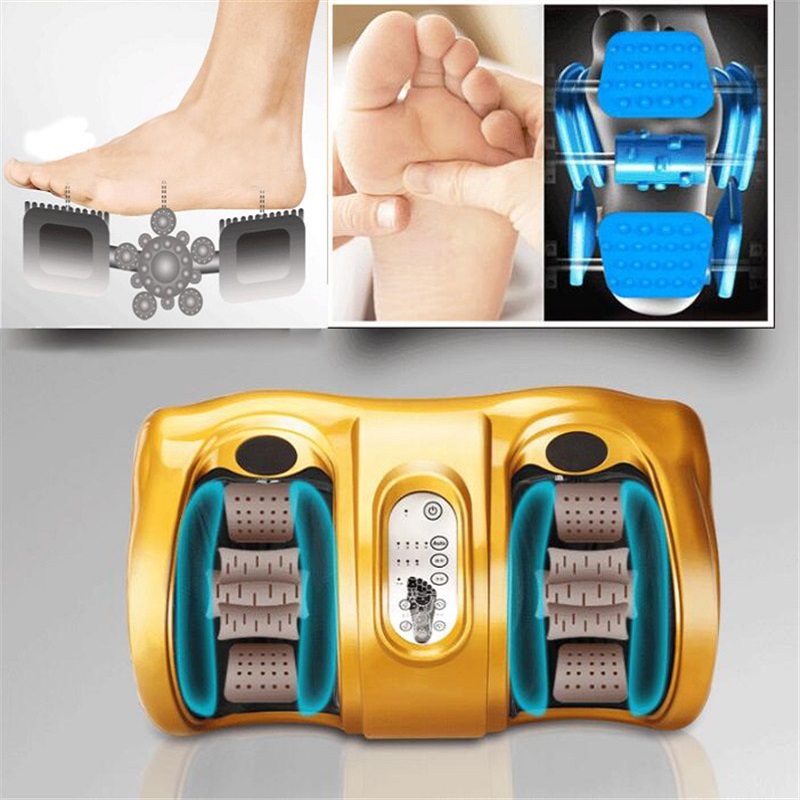 -Pressure nodes located under the soles of your feet stimulate the vital reflexology pressure points.. 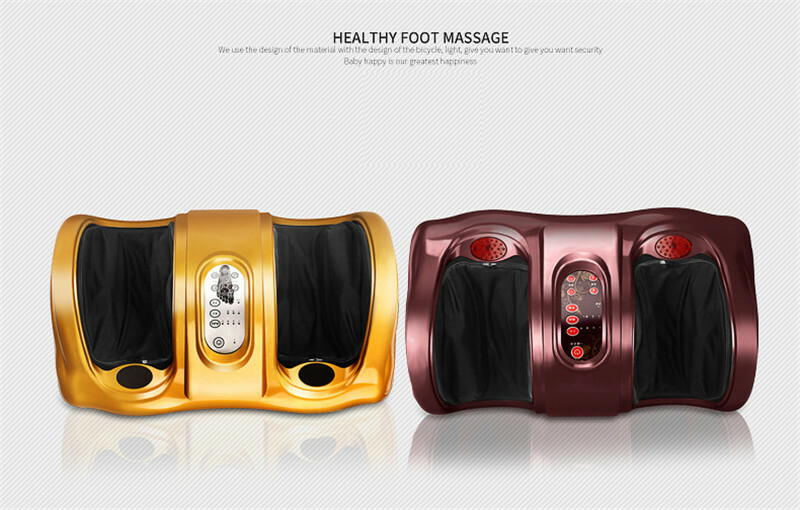 Improves blood circulation. 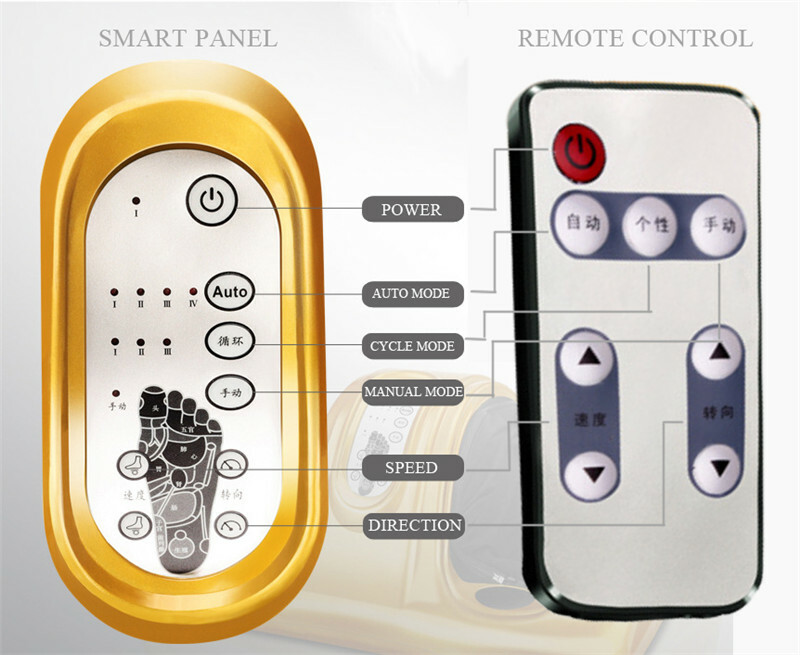 -Operates it either by handy touch-panel control on the unit or a remote control.. Available in a Velour, New MicroSuede Fabric. 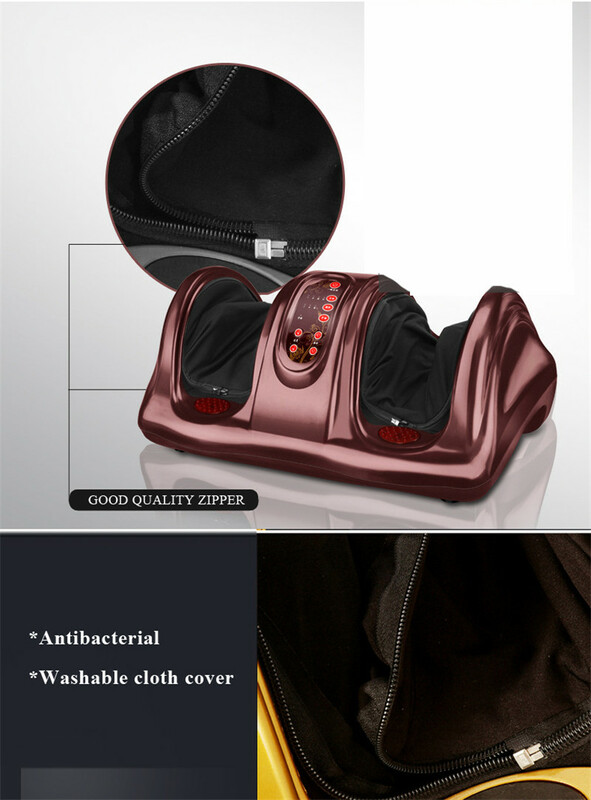 The detachable fabric foot covers for easy cleaning. Power assumption: 40 watts.